Our June meeting is on Thursday 5th June at the offices of ITO World at 25 Lower Brook Street, Ipswich. New members are always welcome. 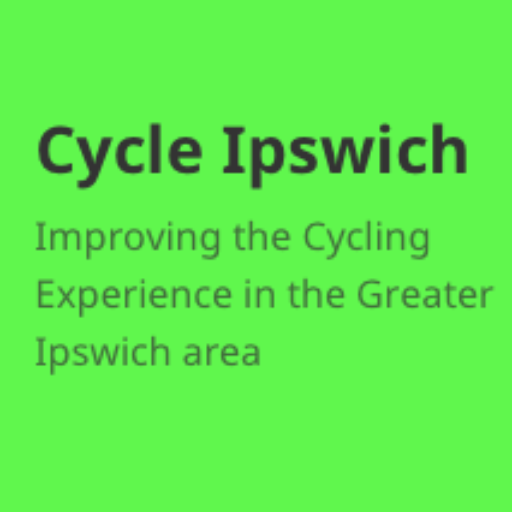 At this meeting we will be reviewing the responses to our questionnaire from the candidates for the Local and EU elections; hearing back on progress on the meetings with Suffolk County Council engineers and making plans for Bike Week 2014.